West System creates versatile and marine-grade epoxy and hardener that bonds and coats fiberglass, wood, metal, fabrics and other composite materials to provide strength and moisture resistance. Gougeon Brothers, Inc. the company that manufactures WEST SYSTEM Epoxy, is an employee-owned company located at the heart of the Great Lakes on the banks of the Saginaw River in Bay City, Michigan. Brothers Meade and Jan Gougeon opened shop at this location in 1969, building iceboats and light, fast sailboats with wood and their proprietary epoxy formula. By 1971, they were selling WEST SYSTEM® epoxy to other boat builders and individuals who wanted to construct or repair their own boats with it. Since epoxy was new in the boating world, the Gougeons found themselves dispensing a lot of how-to advice right along with their cans of resin and hardeners. With a bit of refining, that&apos;s pretty much what we&apos;re still doing nearly four decades later. Although WEST SYSTEM products are now distributed worldwide and sold through full-service retailers, we continue to stay in close contact with our customers. Much of the extensive research and development here in the Gougeon test lab is still driven by the needs of our WEST SYSTEM customers. 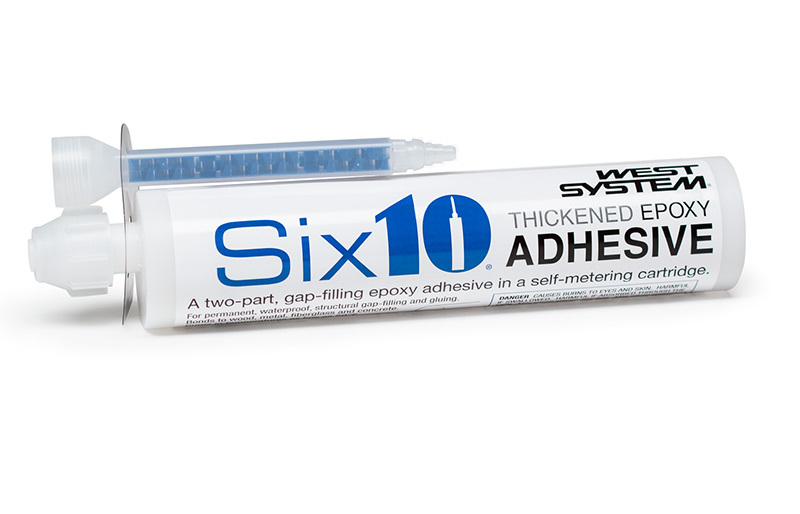 Our technical staff of six seasoned epoxy users field more than 10,000 client phone inquiries annually, as well as the thousands that come by email, letter, fax — and the occasional personal drop-in. We welcome visitors to our plant at 100 Patterson Ave. in Bay City, Michigan. If you&apos;re in the area, feel free to stop by and we&apos;ll show you around. 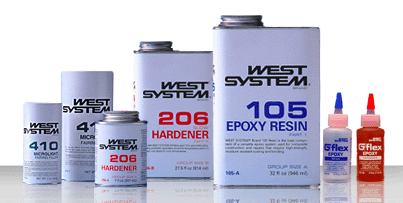 Learn more about WEST SYSTEM® epoxy on our website. Specification Chemicals, Inc. is an Iowa corporation started in 1975. 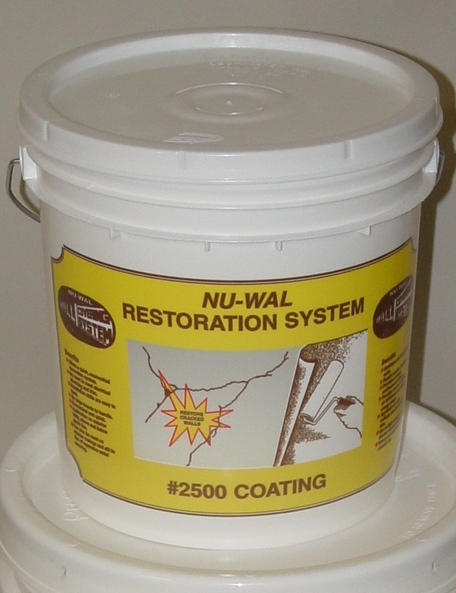 We manufacture waterproofing, roofing, wall restoration products, and are converters of polyester reinforcing fabrics for the roofing industry.